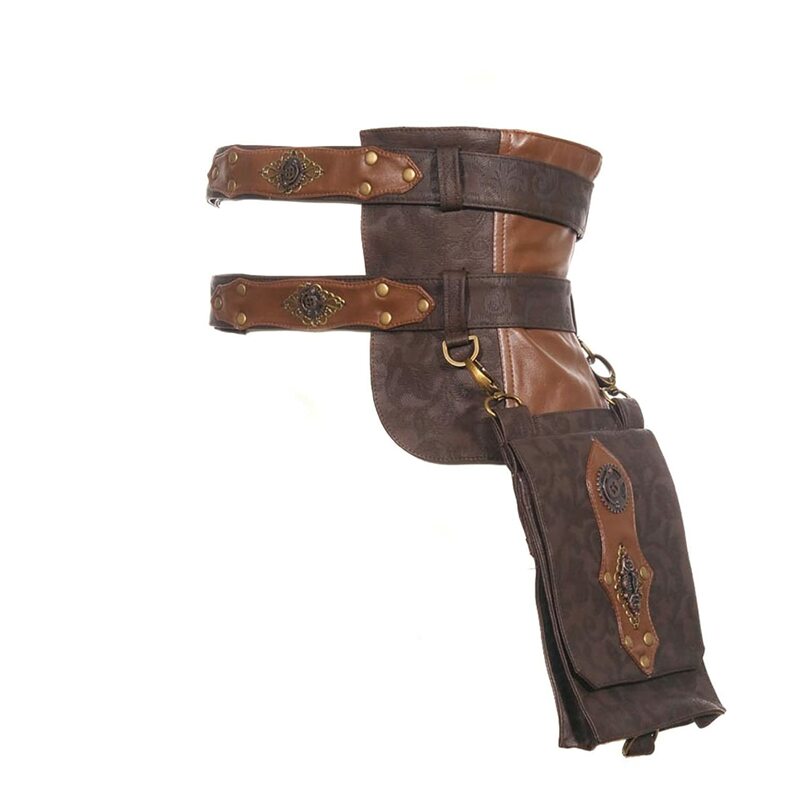 There are many creative bottoms to wear as part of a Steampunk costume besides dresses and skirts. 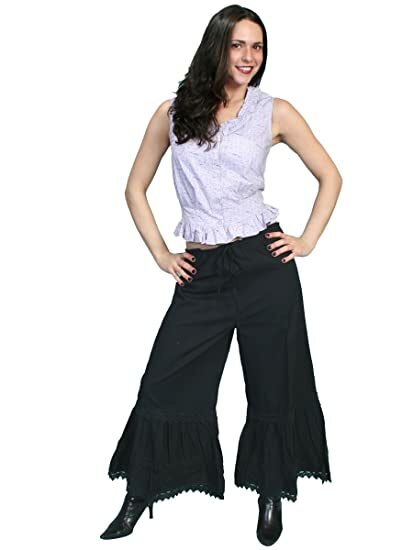 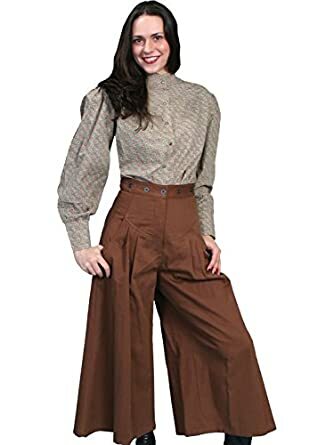 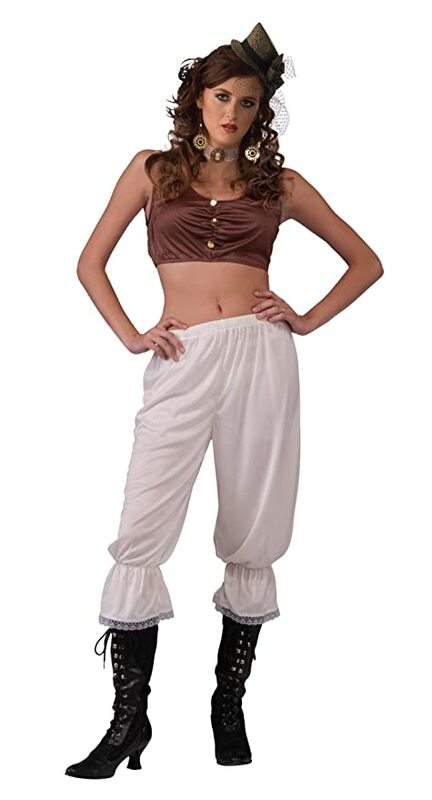 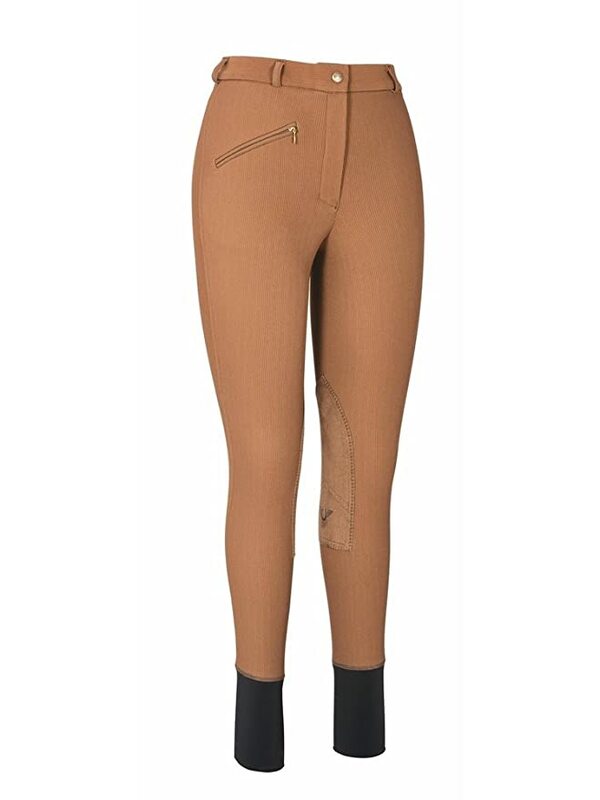 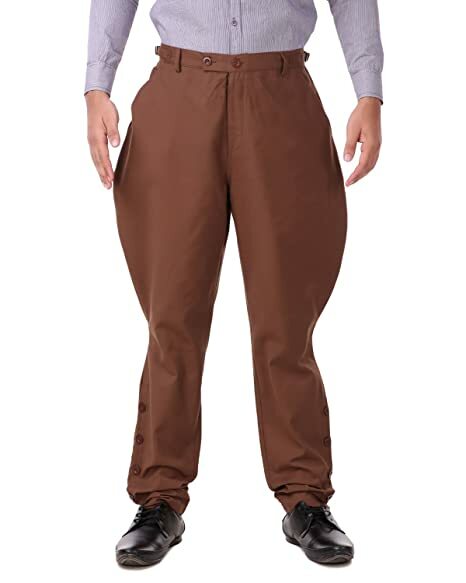 Women’s Steampunk pants and trousers can be a long riding pant or jodhpur style or short Victorian underwear bloomer style. 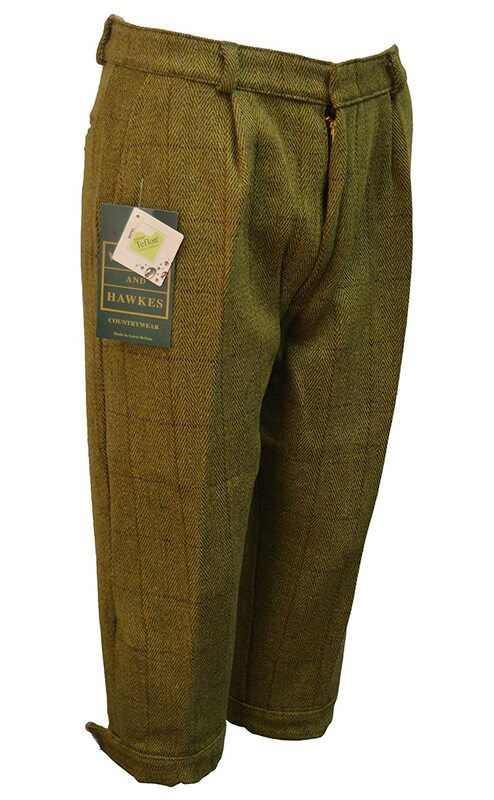 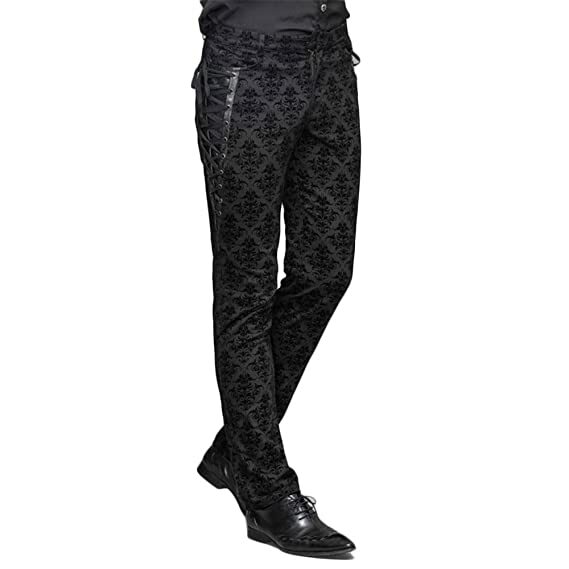 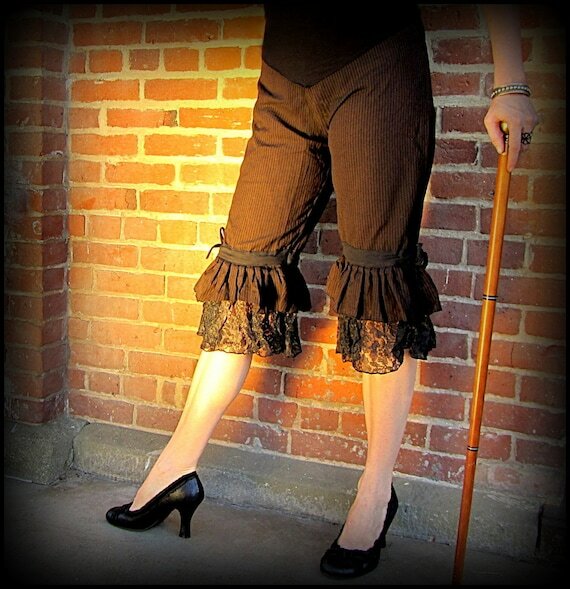 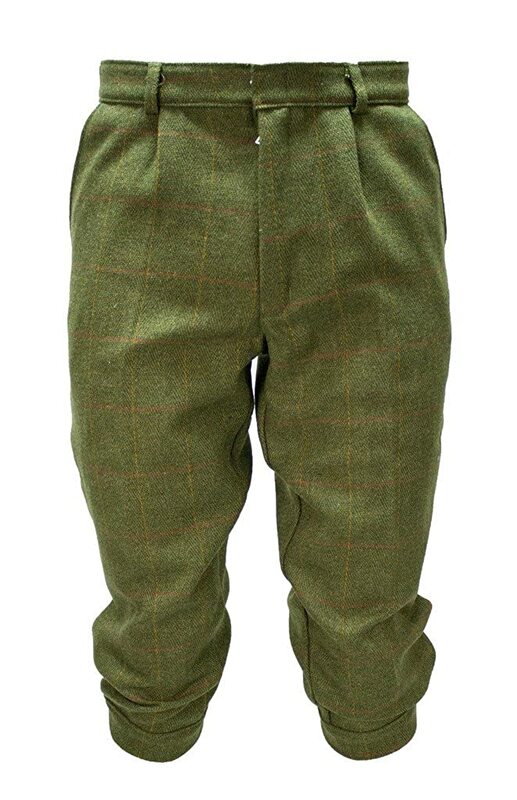 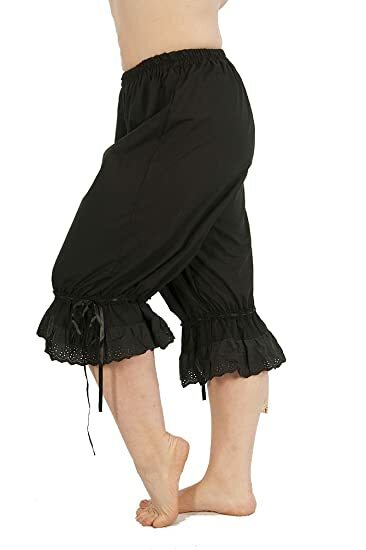 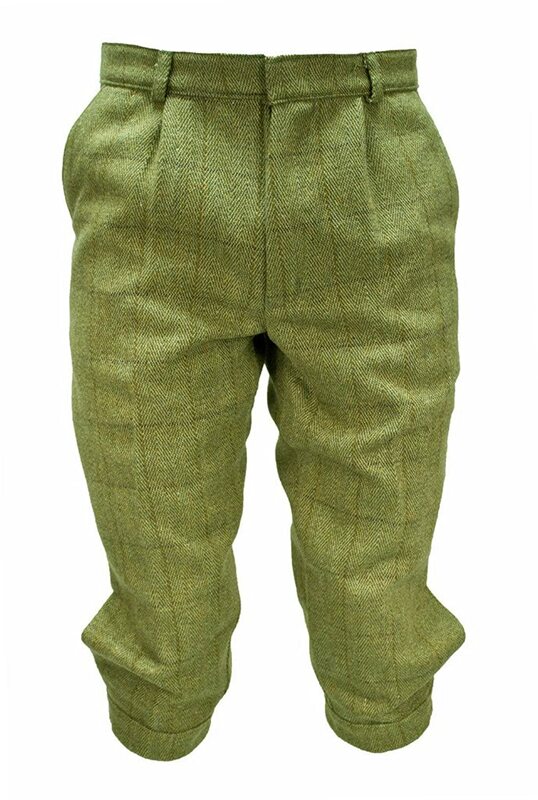 Also called knickers and pantaloons these ruffled leggings look great on their own or under a Steampunk skirt. 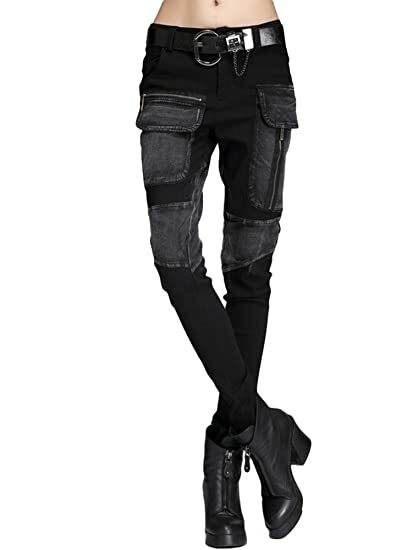 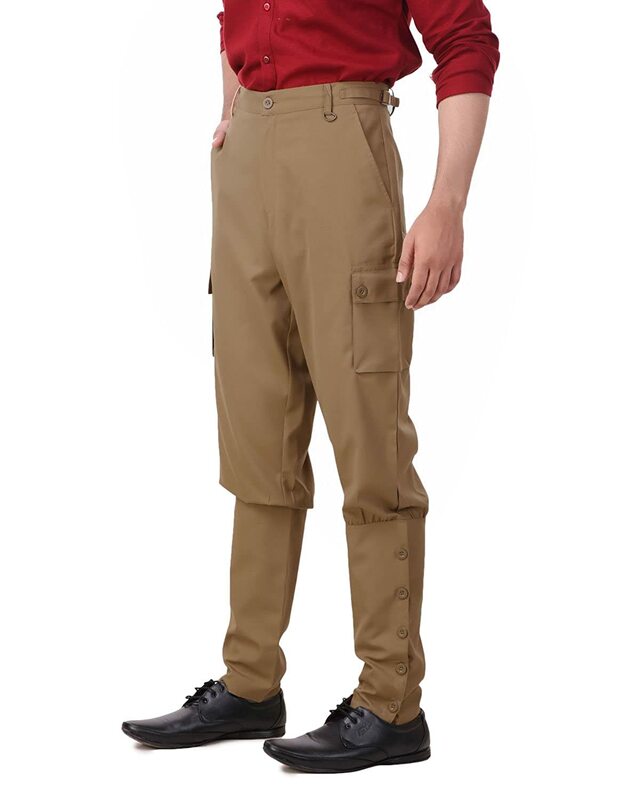 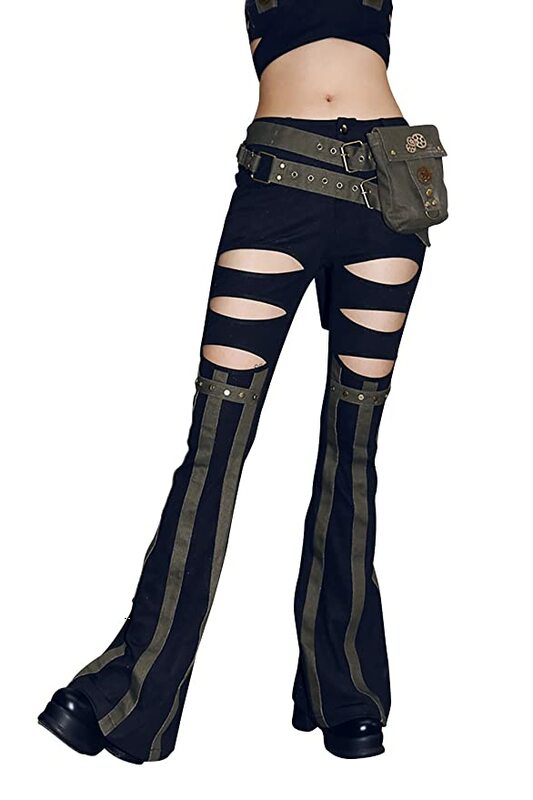 For an adventurous Steampunk theme consider all leather pants, moto pants, railroad striped pants, cargo pants to carry your weapons, or short crop pants for summer. 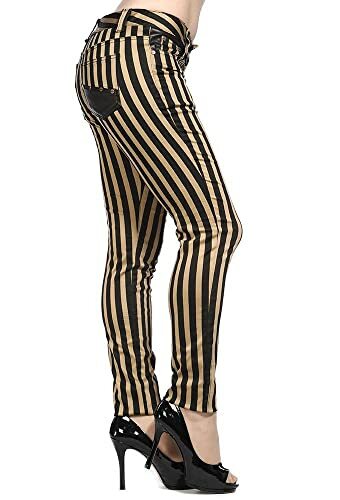 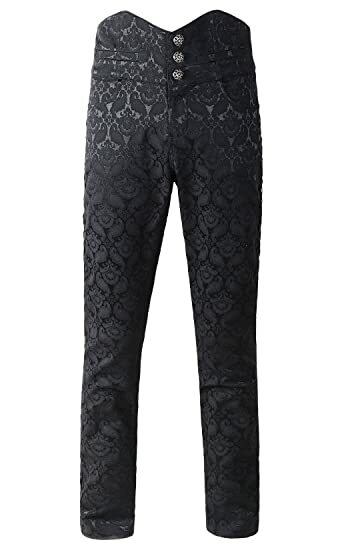 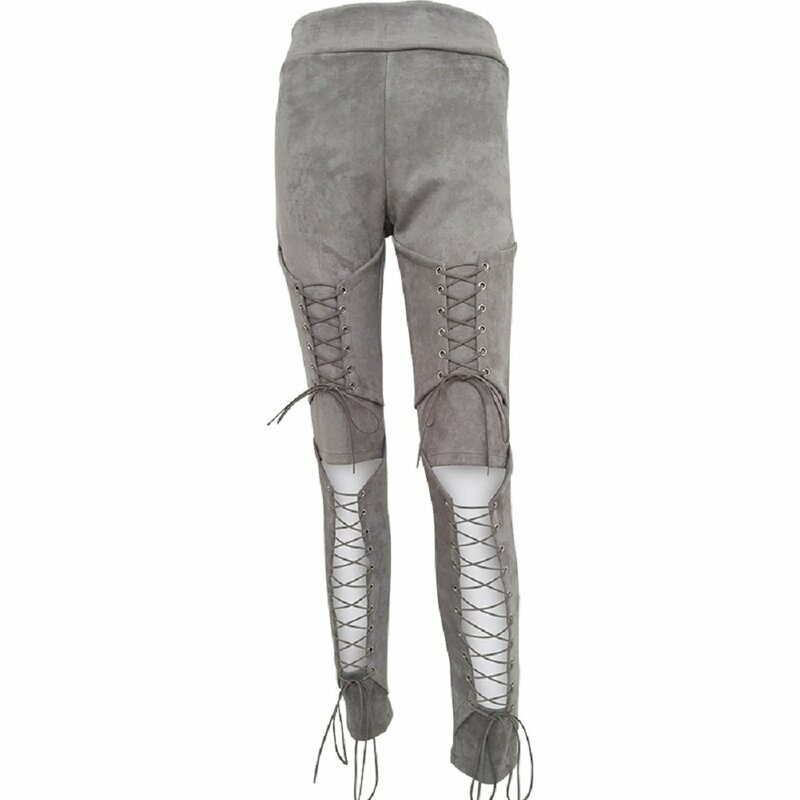 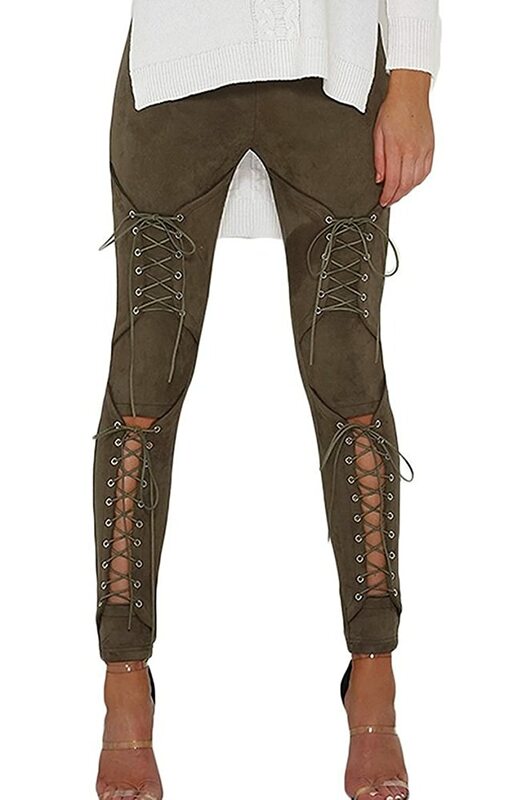 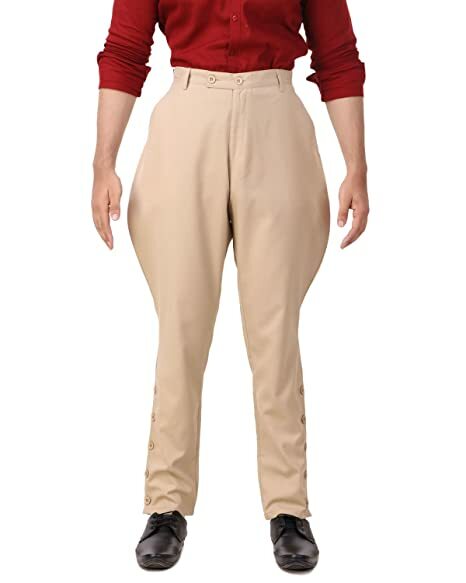 Take any of these Steampunk inspired women’s pants and incorporate them into your costume for a unique look. 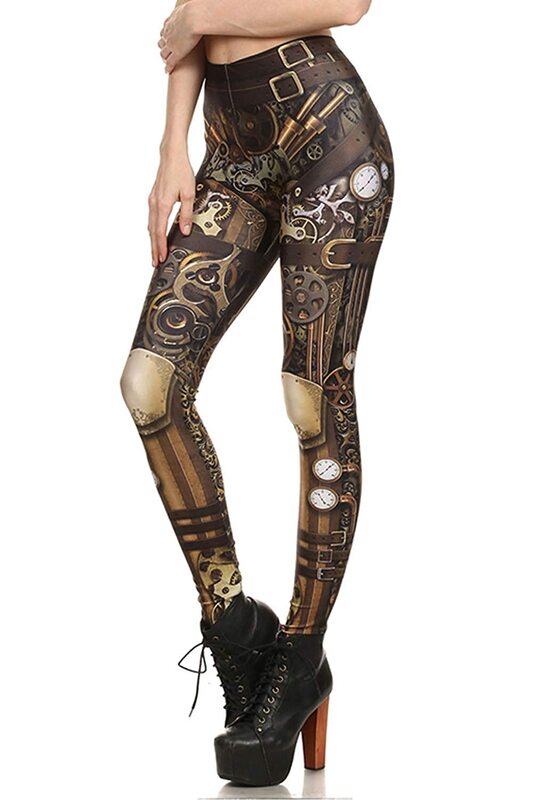 An alternative is Steampunk leggings, stockings or tights which looks great layered under skirts.